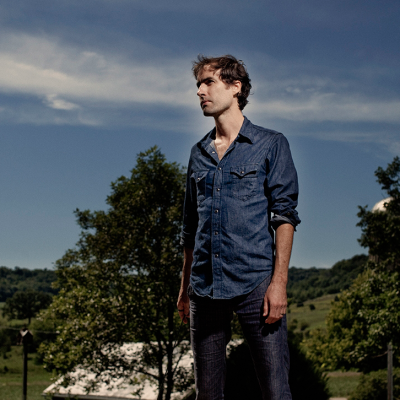 Madison Concert Ticket Giveaway: Andrew Bird Prize Pack! | True Endeavors Presents: music, tours, tickets, mp3 downloads, concert pictures, videos, Madison WI. Madison Concert Ticket Giveaway: Andrew Bird Prize Pack! Indie music fans, we’ve got a giveaway that you won’t be able to refuse. Enter now to win our Andrew Bird Prize Pack which includes two tickets to his upcoming show at Overture Hall on September 26, dinner for two at The Fountain of Madison, a meet & greet, and an autographed poster! Share this giveaway on your Facebook timeline and get one bonus entry for every friends that enters through your link.